Given that the Toyota RAV4 was 2017’s best-selling non-pickup truck in the United States, this is one of the new car launches you should probably pay close attention to. 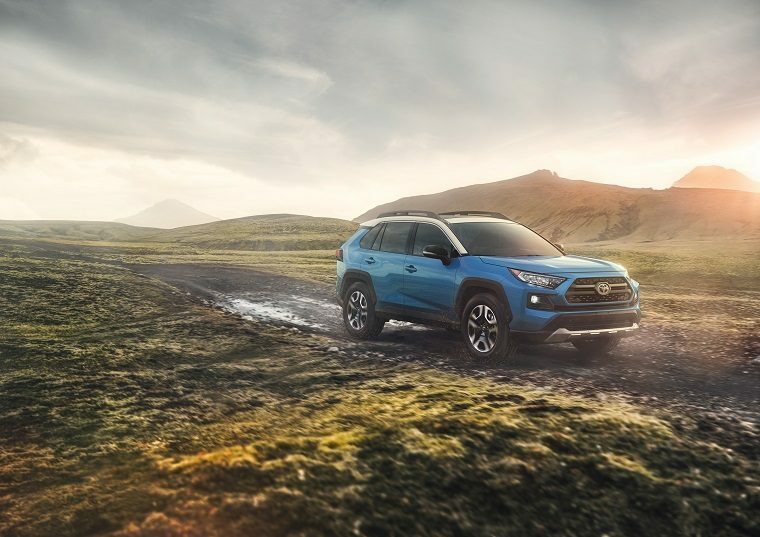 Making its global debut at the 2018 New York International Auto Show, the fifth-generation, 2019 Toyota RAV4 has arrived on the world stage with more power, more technology, and more rugged appeal than ever before. On the design front, credit is due to Toyota for significantly changing things up. 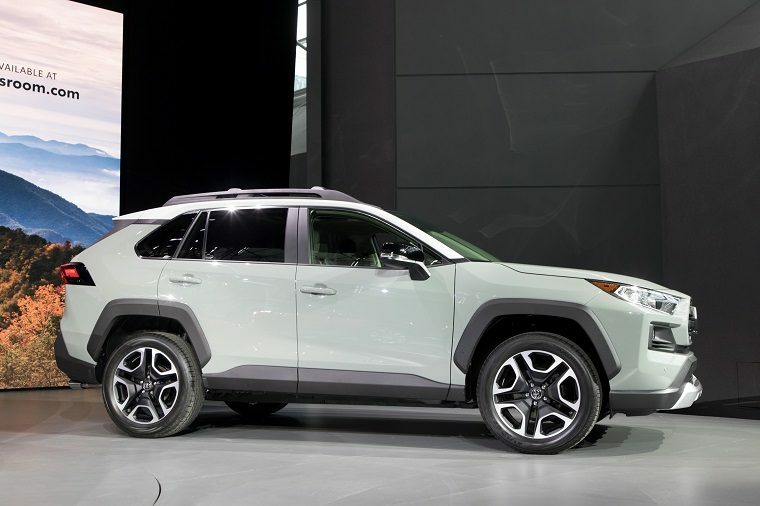 The RAV4 has taken some styling cues from the 4Runner — its bigger, rougher sibling in the lineup — and now boasts a maw of a grille where before it only had an air intake, and a more athletic look overall. 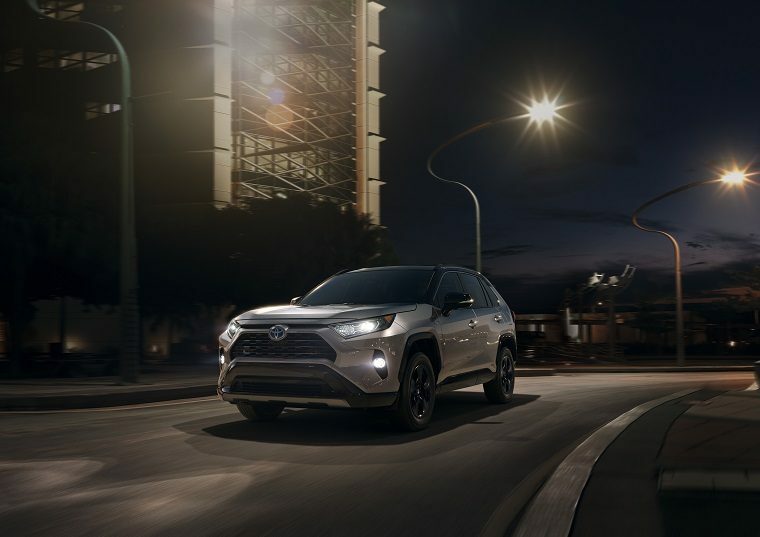 Standard and available features give the new RAV4, one of the more affordable crossovers on the market, a real premium feel. 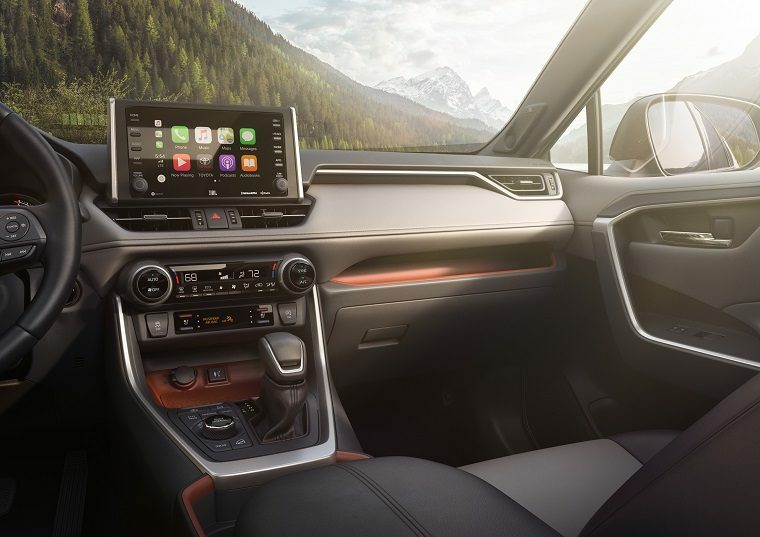 It will get a brand new version of the automaker’s infotainment system and of its suite of active safety technologies in the form of Entune 3.0 and Toyota Safety Sense 2.0, respectively, as well as Wi-Fi, Amazon Alexa, and Apple CarPlay connectivity. Despite the extra room and abundance of new features, the 2019 Toyota RAV4 is actually less bloated than before. While Toyota Safety Sense alone added 45 pounds, chief engineer Yoshikazu Saeki says the team was able to achieve a 4% weight reduction. What’s more, the chassis is 57% more rigid than before. Performance is a big focus for the new RAV4. It will be the first-ever vehicle riding on the Toyota New Global Architecture platform to get all-wheel drive, complemented by torque vectoring and multi-terrain driving modes for those seeking thrills. The Adventure trim will be particularly rugged. Interestingly, of the two powertrains that will be available — a 2.5-liter inline four-cylinder with an eight-speed automatic, and a hybrid version of the same engine with a continuously variable automatic transmission — Toyota says it will be the XSE Hybrid model that will be the quickest. That’s not to say the five gasoline-only trims will be slow: Jack Hollis, Toyota’s general manager, claims they’ll see a 15% increase in horsepower, and though exact figures have yet to be shared, best-in-class fuel economy is also promised. Those are some lofty claims, but then again, this is Toyota we’re talking about. 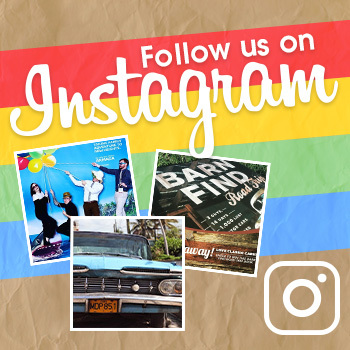 We’re inclined to believe them.